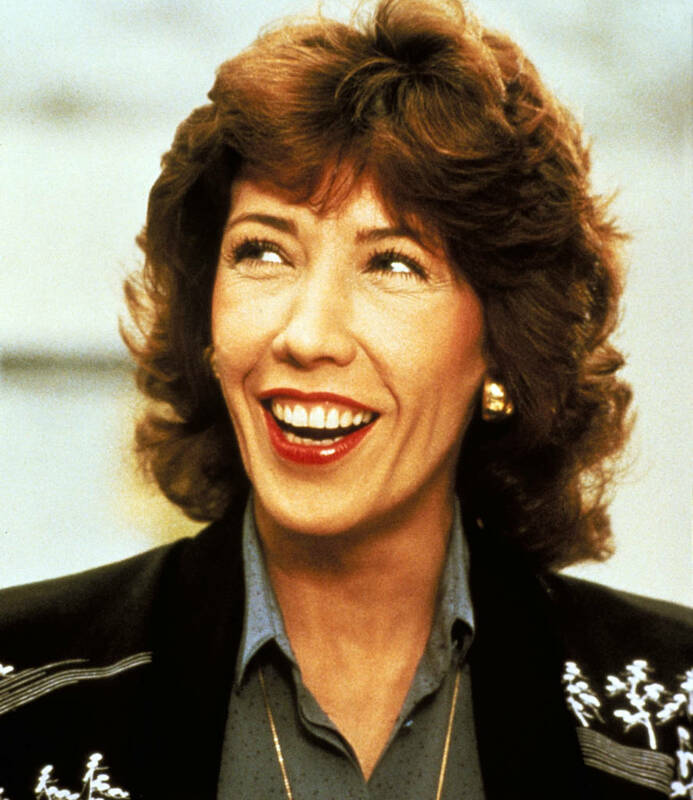 The second-highest grossing American film of 1980 (and only after The Empire Strikes Back), 9 to 5 features the all-star cast of Jane Fonda, Lily Tomlin and Dolly Parton as three women who, sick of their egotistical, sexist manager, seek to change their all-female workplace for good. With a sequel now in the works (and all three stars looking to reprise their roles), this re-release offers a perfect opportunity to revisit, or discover for the first time, a classic feminist comedy that was decades ahead of its time. 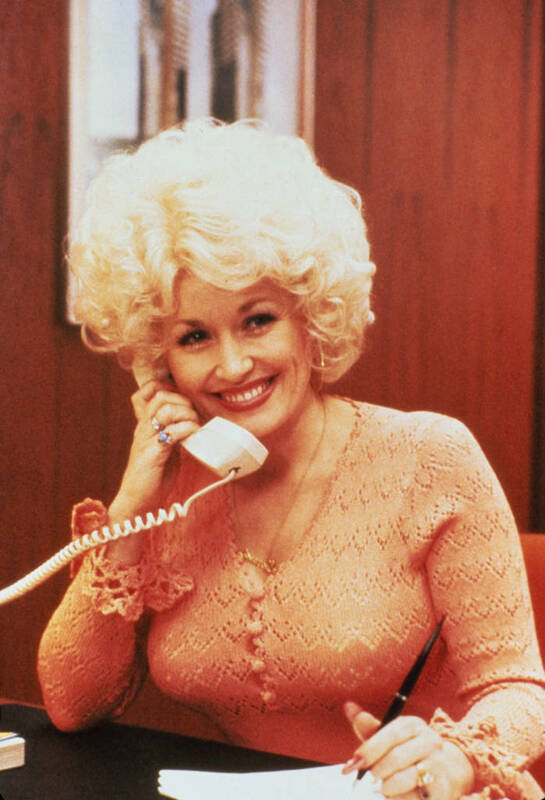 Judy (Fonda), Violet (Tomlin) and Doralee (Parton) couldn’t be more different from each other, but they bond over being mistreated by their boss (Dabney Coleman); who yells at Judy on her first day, consistently takes credit for Violet’s ideas and sexually harasses Doralee. Fed up with him and with the generally chauvinistic practices of their offices, they dream of getting rid of him. 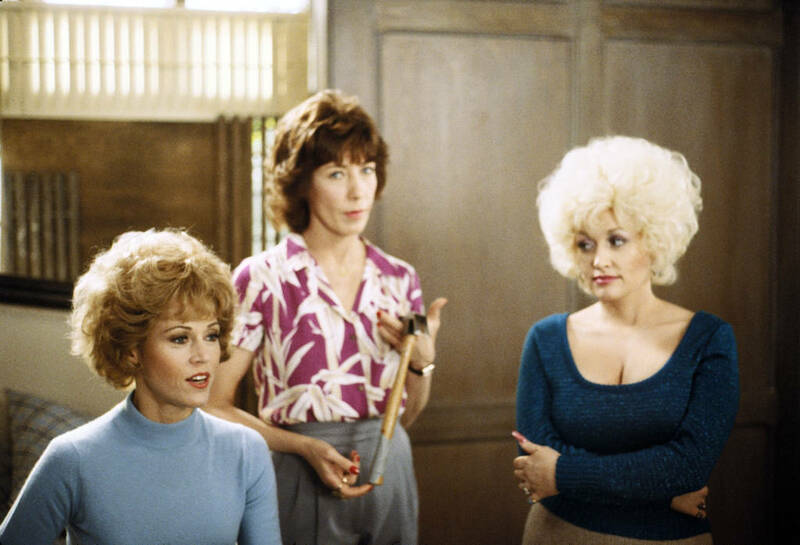 Based on an idea by the inimitable Fonda, who had just formed her own production company, 9 to 5 is a brazen and hilarious comedy that wears its politics on its sleeve. Sparking ambition all around since its original release, it celebrates the power of female friendship – whilst tackling issues that almost 40 years later are finally being taken seriously. 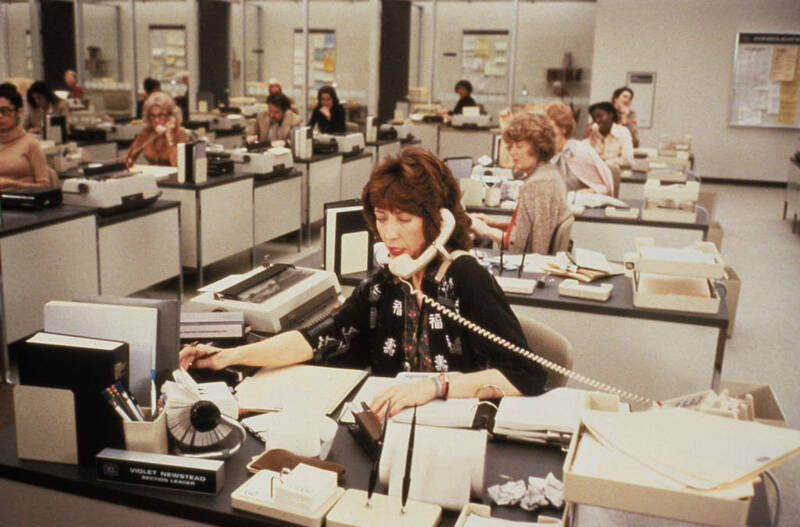 9 to 5 is available for bookings from 16 November when it will be re-released theatrically across the UK by the BFI.